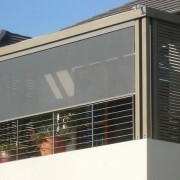 Blinds are no longer just for the inside of your house to stop the neighbours looking in. 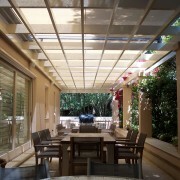 Blinds are now both internal and external and provide a variety of services to your house. 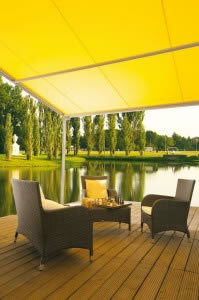 They provide protection from the elements, save you money and add value to your home. 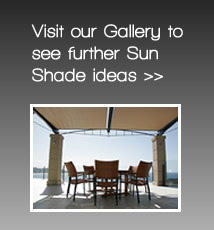 Sydney based Ozsun provide blinds which come in a large range to suit every need and budget. OzSun stock external shade blinds, venetian blinds and roller blinds. All of their blinds are made from the highest quality materials.